I feel like it has been forever since I last filmed a video for the blog. I received the new Cricut Explore™ last week and finally had the chance to crack it open over the weekend. I filmed exactly how you will receive the Cricut Explore and all the pieces and parts you get. I also go over a few key features. Hope you enjoy seeing the Cricut Explore via video and not just pictures! 1. Easy – Say goodbye to complicated materials settings. Now you can get the perfect cut on nearly any material—just turn the Smart Set™ dial. You can even create custom settings for different materials. 2. Precise – Cricut Explore™ features Cut Smart™ technology. With 11 patents pending, Cut Smart™ technology lets you cut a wide range of shapes and sizes with exceptional accuracy. 3. Versatile – Make just about anything you can think of! From home décor to fashion and accessories, Cricut Explore™ will help you make projects that show off your imagination. When you open up the box the first thing you see is the “start here” packet. It’s awesome and has all the contents that you need to know about the machine and the tips and tricks when getting started. It also has the customer service number on the packet. Next packet has the “project materials”. Cricut is giving a few samples in every box of some of the different types of materials you can cut with. From the Iron-on Vinyl to the Duck Tape sheets. When you open up the machine you can click on the bottom tray and up opens two compartments where you house your blades and tools! To the left of the machine you’ll find the open button, the slot to place your existing cartridges in, and a cup to store your tools while crafting! To the right of the machine you will find the Smart Set™ Dial, the button to load your mat, the “cut” button, and the pause button. Up close look at the dual housing. “A” is for the pen or scoring tool and “B” is where the cutting blade goes. You get one of the new cutting blades and housing and drawing/writing pen and adapter with your machine. What does not come with your machine is the pen sets and the scoring stylus. 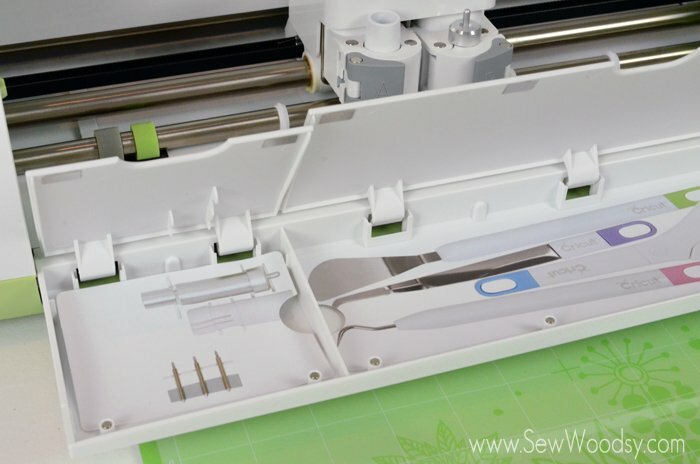 The Cricut Explore™ Deep Cut Housing & Blade makes it easy to cut a wider variety of materials for your projects. Construct personalized wall calendars from chipboard, use rubber sheets to cut your own stamps, or even make custom magnets. 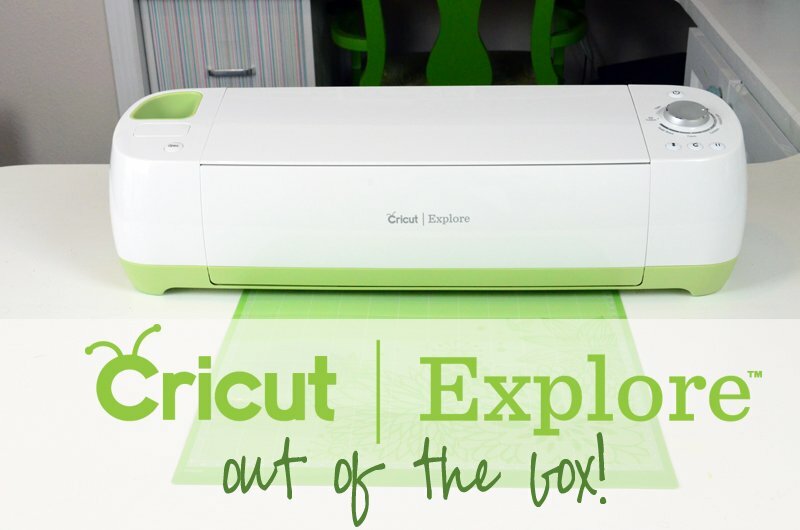 The Cricut Explore™ machine can cut most materials up to 1.5mm thickness with the Cricut Explore™ Deep Cut Blade, so you can cut heavy fabric, poster board, heavy cardstock, and more. Get beautiful results for invitations, banners, cards gift tags, and more with our medium-point Cricut® Color Metallic Pens. 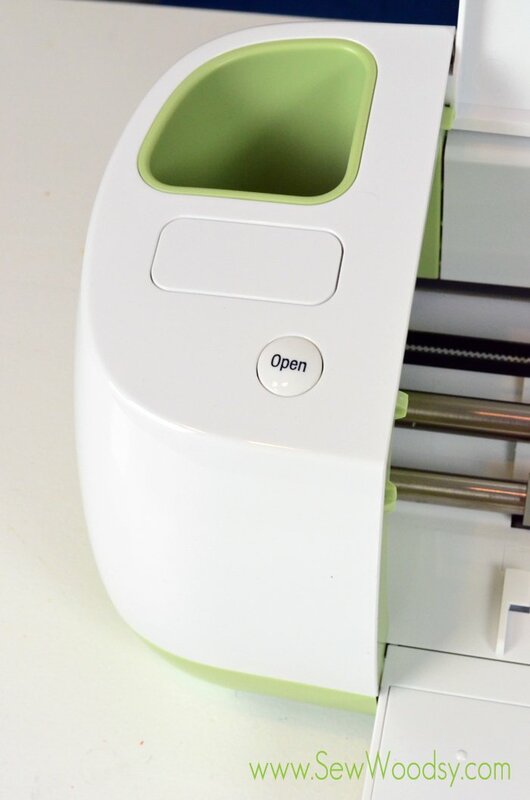 Cricut® Color pens work with the Cricut Explore™ machine to cut and write in one step. Pens are acid free, non-toxic, and permanent after drying. Use a fine-point Cricut® Color Antiquity Pen to write a greeting on a card, journal your photo memories, personalize a gift tag, and much more. Cricut® Color pens work with the Cricut Explore™ machine to cut and write in one step. Pens are acid free, non-toxic, and permanent after drying. The machine will retail for $299 and will be available starting March 15, 2014. Leave a comment below if you have any questions. 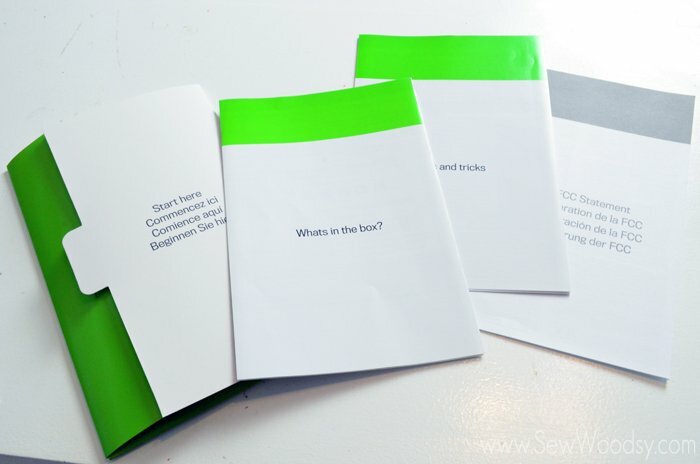 I have my own personal “Cricut Concierge” to help field questions as well. Her name is Kristy and she will be monitoring the post as well! 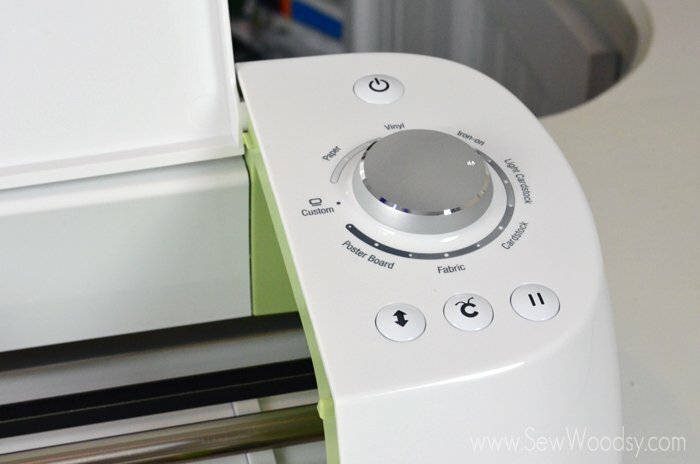 What project would you make first using the new Cricut Explore™? Disclaimer: I received a Cricut Explore™ from Cricut. I was not required nor paid to write this review/video. I love the brand and wanted to share with our readers. There are affiliate links in this post. That means if you purchase from one of these links we will make a percentage from the sale. As always all opinions are my own. Hi. Yes, the power supply is switchable and can accept 220VAC or 110VAC. You just need a plug adapter, but won’t need a transformer. Can you use pens other than the Cricut branded pens with the Explore? Hi Megan–it was one of the first question I asked them and they said no… hopefully eventually that will change! Cricut has 2 size mats for the Explore a 12×12 and a 12×24. So to answer your question, I believe the answer would be yes. You would still need to piece the two together if you wanted a round image since the 24 is only vertical not wide as well. Hope that helps answer your question. 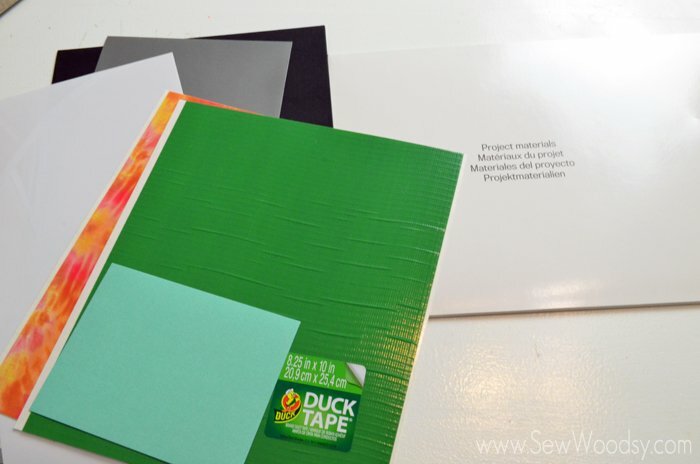 can you use cardstock others than the cricut branded cardstocks with the Explore? I’m in Australia could you please let me know if it would work with 220v and 60Hz? and for delivery purposes could you please tell me the wight of the box and dimensions? Hi Mariela, Yes you can use any card stock to cut with the machine. It does not have to be Cricut branded same goes with vinyl. I don’t know about the voltage or the weight of the box and the dimensions. You might be able to find this on Cricuts website or try posting this question on their Facebook page. I just bought the Cricut Explore from Amazon and it has arrived to me in Australia, then I realised with horror that the Cricut Design Space doesn’t work in my country! What will I do now! Hi Katherine. Not sure what to tell you other than to contact Cricut customer service. Hopefully they will be able to help you! Hi Debra. I’m sorry it’s not working for you. I passed on your concerns to the head of customer service at Cricut. They should be getting in touch with you to help you get your Cricut up and running! I received my cricut explore for christmas. After seeing this video, I was disappointed because in my box, I had no case, and only one vinyl sheet. Don’t know what kind of cardstock, fabric, tape, or anything to use, and a lot of the stores doesn’t know what kind to use either. Can really use help please. Hi Beverly, I posted that video back when I received it brand new off the line back in 2014! The packaging has since changed. 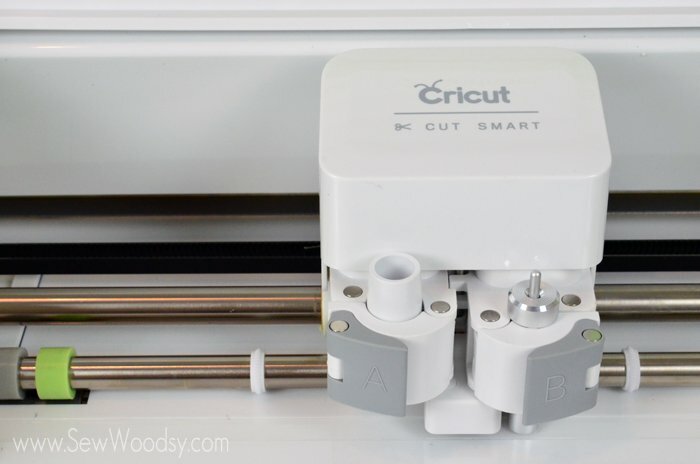 You can go to Cricut.com to find all the materials you can use (over 50+ materials and they don’t have to be Cricut brand)! Hope that helps.